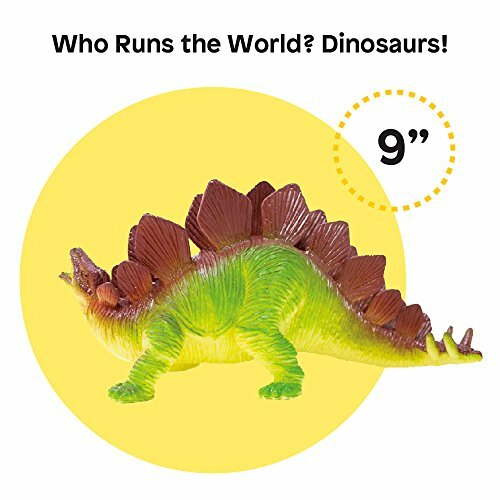 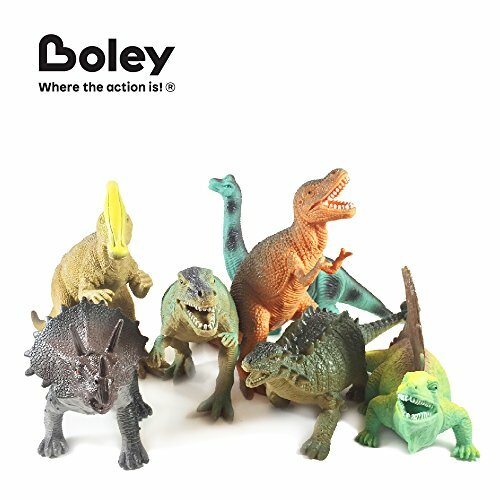 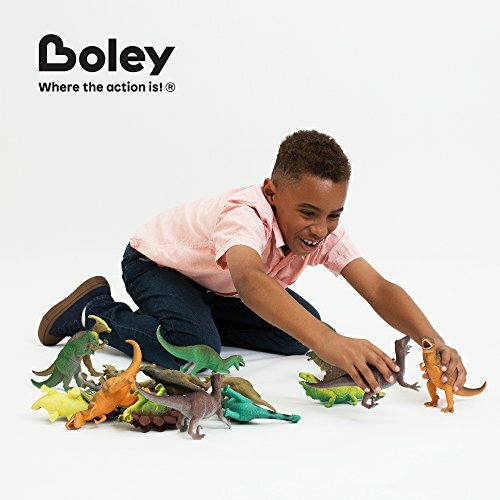 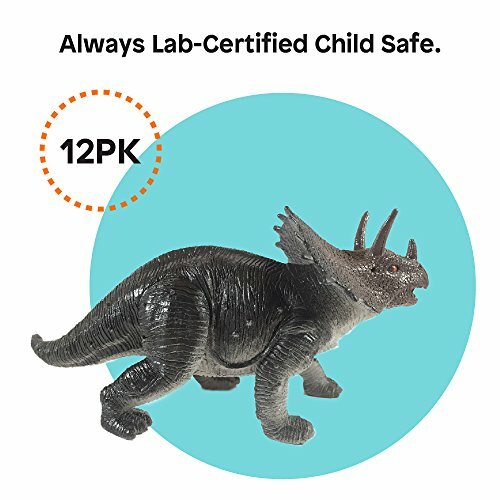 Buy Boley 12 Pack 9″ Educational Dinosaur Toys – Kids Realistic Toy Dinosaur Figures for Cool Kids and Toddler Education! 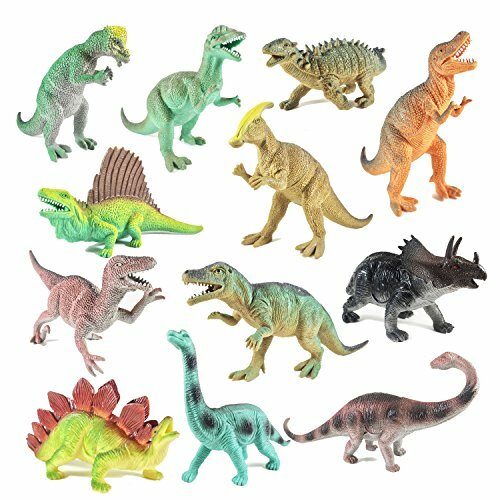 (T-rex, Triceratops, Velociraptor, etc) at Discounted Prices ✓ FREE DELIVERY possible on eligible purchases. 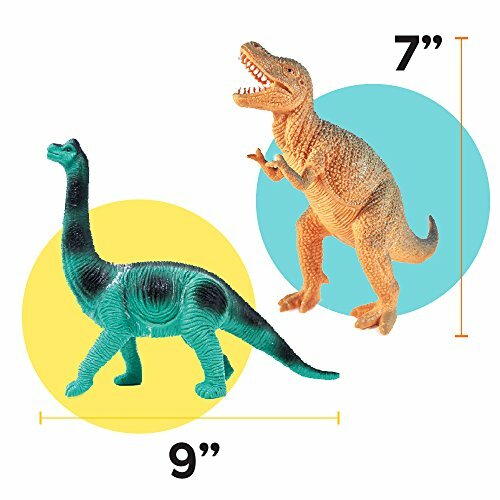 США: GIANT DINOSAURS ARE BACK to scare children.